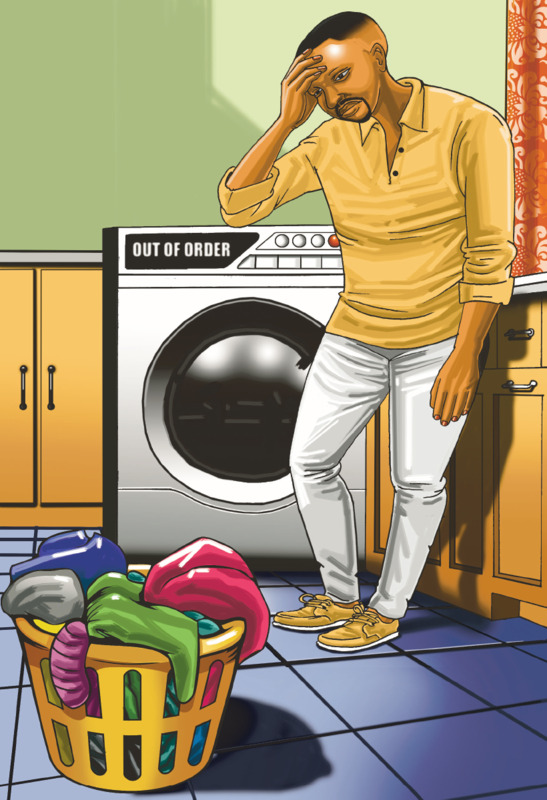 WHEN LUCKY Qacha bought a Samsung washing machine at Makro in Bloemfontein on 22 April last year, he was told it had a one-year warranty. When it stopped working in January he reported it, explaining that water didn’t flow into the machine. It was sent to Samsung for repairs. Two weeks later, he was told it was working but when he tested it, it was still faulty. A senior technician confirmed the machine was broken and needed a new circuit board. He said they would order the board and replace it but he never came back to Lucky. Lucky went to Makro again, where a woman called Samsung. But the company said they couldn’t give Makro a credit or a new machine. Lucky decided to return it to Makro and told them he wanted his money back or a new washing machine. He then came to the SunDefender for help. I spoke to Makro in Bloemfontein to see how Lucky could be helped. Lucky called the SunDefender to say he has received a refund.